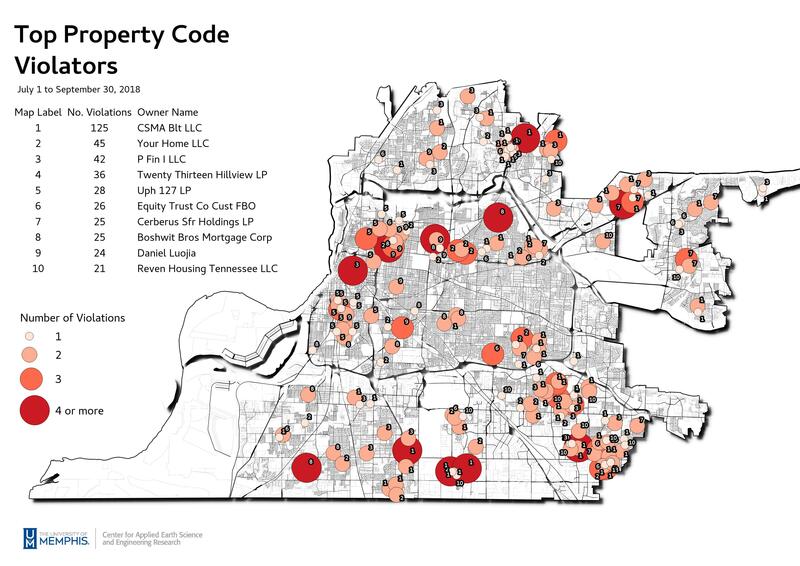 This year the Blight Elimination Steering Team’s Code Enforcement and Data Committees have made it a priority to release and consistently update a Top 10 List of Code Enforcement Violators in the City of Memphis each quarter. The list for the third quarter of the year, July through September of 2018 is now available here. This list is compiled using publicly available data and is a completely objective representation in an actionable and easy to understand form. It is our goal that this list continues to raise awareness for the impact abandoned property conditions has on our neighborhoods and our city.